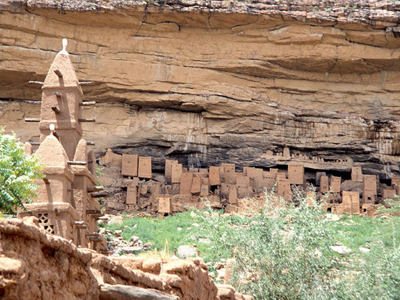 Dogon Country (French: Pays Dogon) is the name used for a region of south-central Mali renowned for its secluded villages embedded on cliffs that are up to 500m tall which were inscribed as an UNESCO World Heritage Site in 1989. 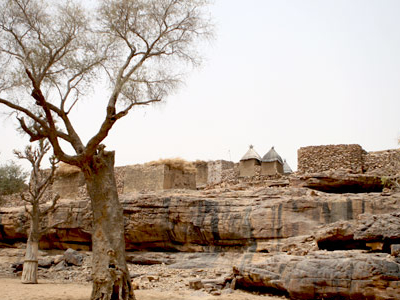 The Dogon people have been living in this area for 1,000 years following their refusal to forcefully convert to Islam. This then led to the development of their own religion, culture, and language. 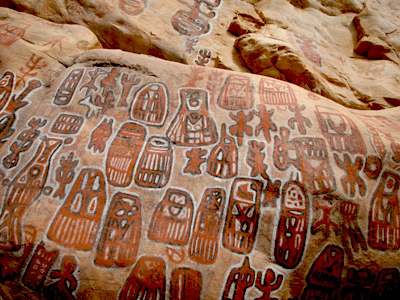 Most visitors to Dogon Country will start in one of the major towns such as Bandiagara and trek to smaller villages. The main reason to take on the expense and time of going to Dogon Country is to hike the many small villages that exist there, perched either up on the plateau or down in the sandy lowland. Below are the villages that are most commonly visited. Here's the our members favorite photos of "States/Regions in Mali". Upload your photo of Dogon Country!